Three quarters of African Americans, Latinos and Asian Americans believe Trump is setting race relations back while a small majority of white voters believe so. Black women (89%), in particular, feel disrespected by President Trump. This is a likely contributor to why African American women voters have had high turnout in recent off year and special elections – witness Alabama and Virginia. If Trump is even able to snag 15 percent of the black vote in 2020, the Democrat will have almost no chance. 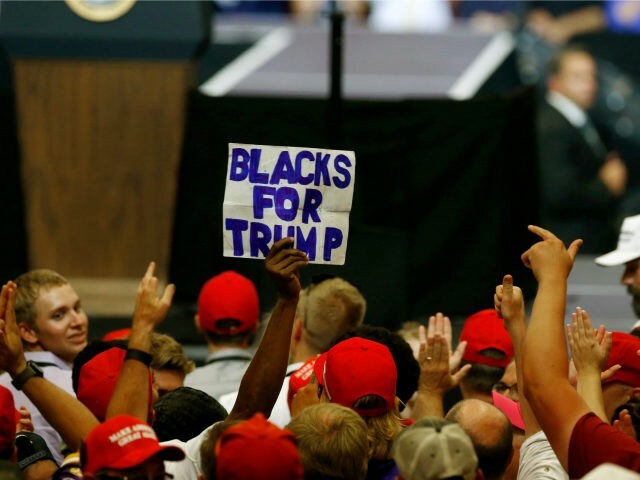 The NAACP poll also backs up a recent Rasmussen poll that showed black support for Trump at a whopping 29 percent (doubling his number from last year), and that is among likely voters. The NAACP screen was a looser one, looking only for registered voters.